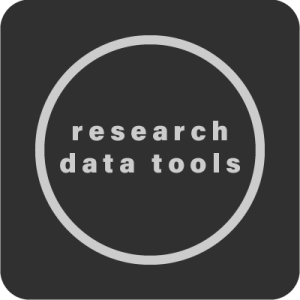 Data services is a new initiative from the Brown Library aiming to help researchers in all stages of the data lifecycle. Here you can find information on creating a data management plan, software available for working with data, as well as information on saving and sharing your data. For more information, email the Help Desk –helpdesk@acu.edu. ACU now has limited seats for ArcGIS Desktop, ArcGIS Pro and ArcGIS Online . 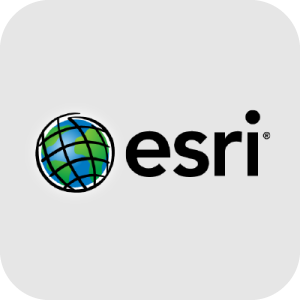 We also have access to apps including Explorer for ArcGIS, Collector (for collecting data in the field), and ESRI maps for office. If you would like access to any of these please email Erica Pye. 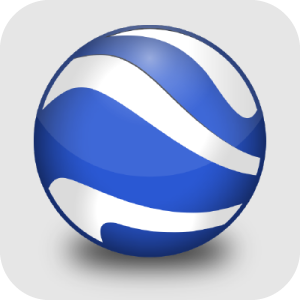 Google Earth Pro gives you more capabilities than Google Earth and is now available for free! Click through the link to download and register your free account. This software allows for upload, download of geospatial data as well as basic manipulation. 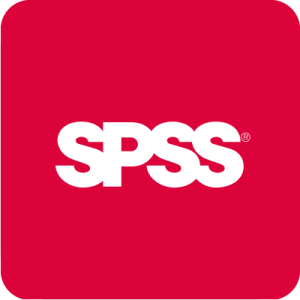 SPSS is a commonly used statistical software program for qualitative research. ACU has an institutional license, contact the Helpdesk for download instructions. 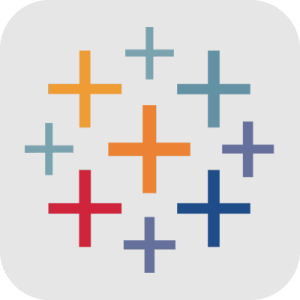 Interactive data visualization product that makes analytics simple to do and attractive.